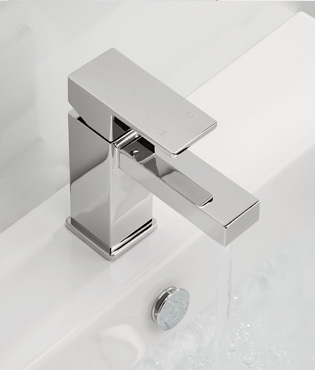 Adora are dedicated to developing unique brassware designs at affordable prices that can be enjoyed by everyone. 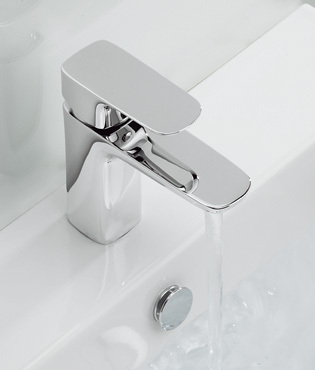 With environmental issues affecting our lifestyle choices, many of their taps and showers now feature Adora Watersave to reduce flow rates. This offers customers the benefits of water conservation without compromising on performance or style. 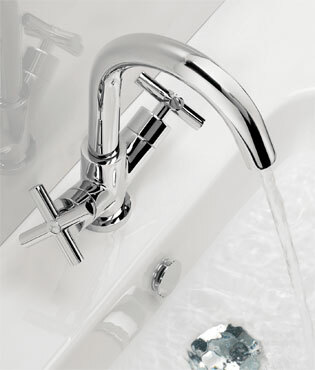 Your taste is as unique as your personality and we are confident that you will find a tap collection that matches your distinctive style. Every product combines exceptional good looks with functionality and is manufactured to the highest standards.